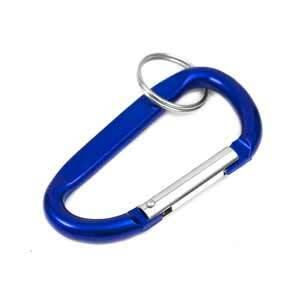 Anodized aluminum has increased durability and strength, making it an excellent choice for a keychain. Have a business name engraved on the metal. Up to 2 lines of 25 characters each, including spaces!